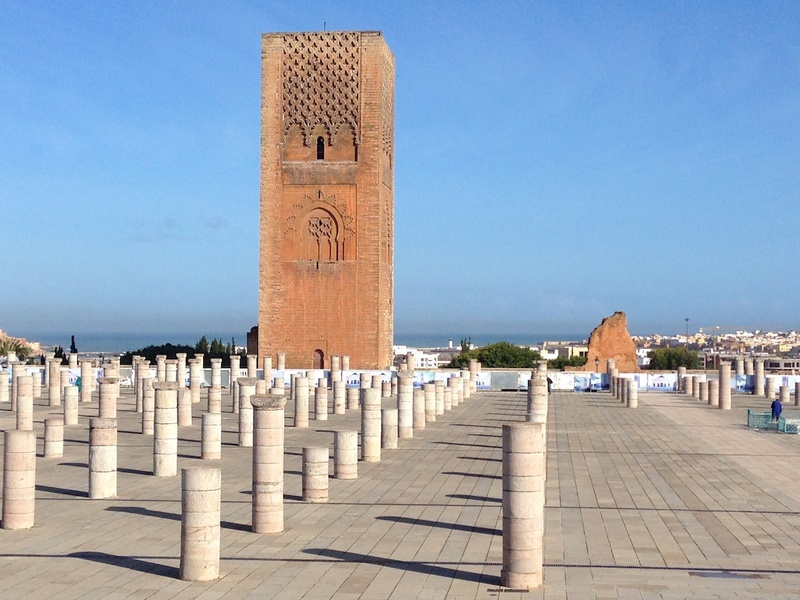 Push the boundaries of your imagination on a private tour in Morocco. A world of breathtaking landscapes, fascinating culture and hidden treasures. Delve into centuries of living history. Be amazed by incredible architecture and the traditional lifestyles of the Berber people. 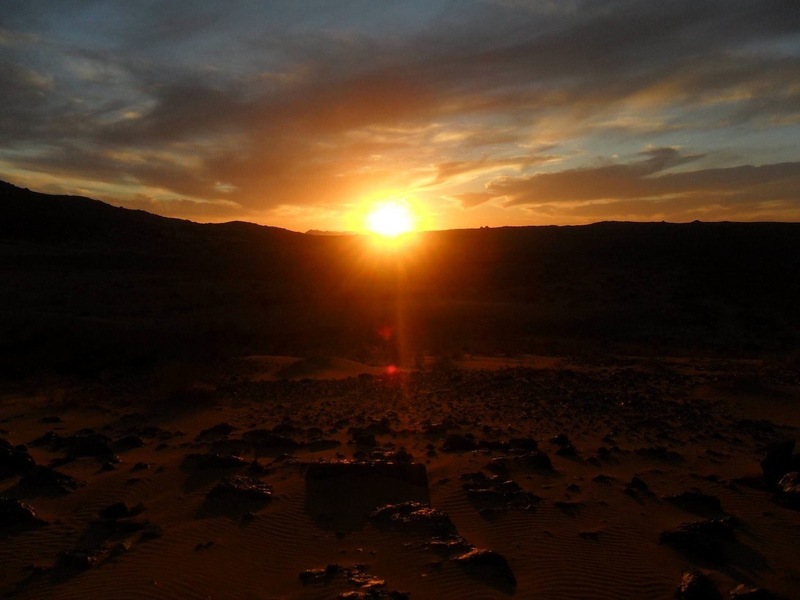 Embrace the magic of the sunrise and sunset with camel trekking in the Sahara. 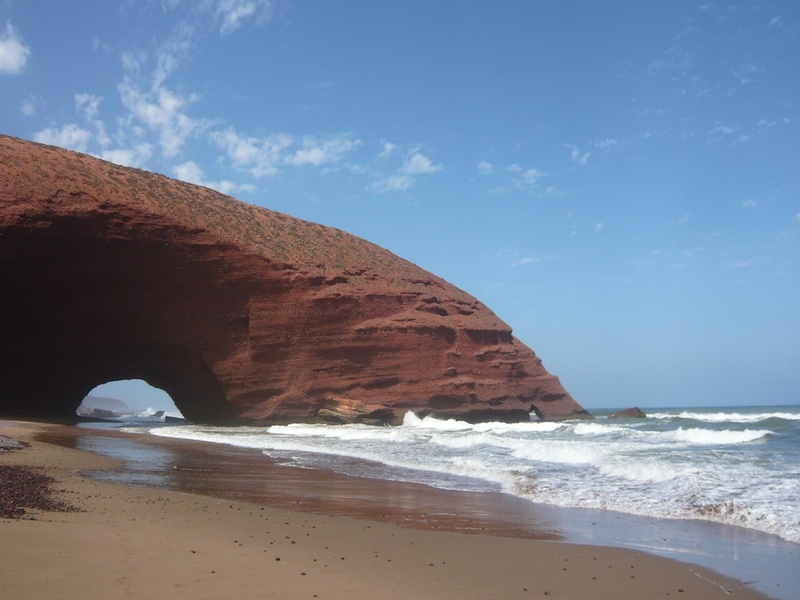 Capture the incredible views of Morocco's mountains, valleys and coastline. 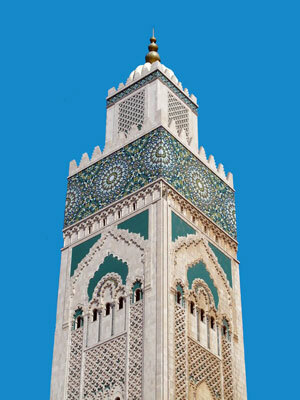 From a single day of sightseeing in Marrakech to an action-packed multi-day private tour of Morocco. Our broad range of Signature Tours is designed to suit a variety of interests, lifestyles, budgets and schedules – or we can help to design your own customized tour with a host of special options to choose from. From our starting point in Fès, we set out on an inspiring three day journey that will unfold the rich tapestry of Moroccan lifestyles, history and culture. With dramatic backdrops of mountain scenery, spectacular valleys and vistas, your private tour includes a special night in the Sahara Desert before concluding your travels in Marrakech. This six-day tour delivers the very best that this part of Morocco offers in terms of scenery, landscapes and sheer natural beauty. Mountains, valleys, sweeping plains and magnificent coastlines combine to make this a memorable and relaxing tour away from city life. 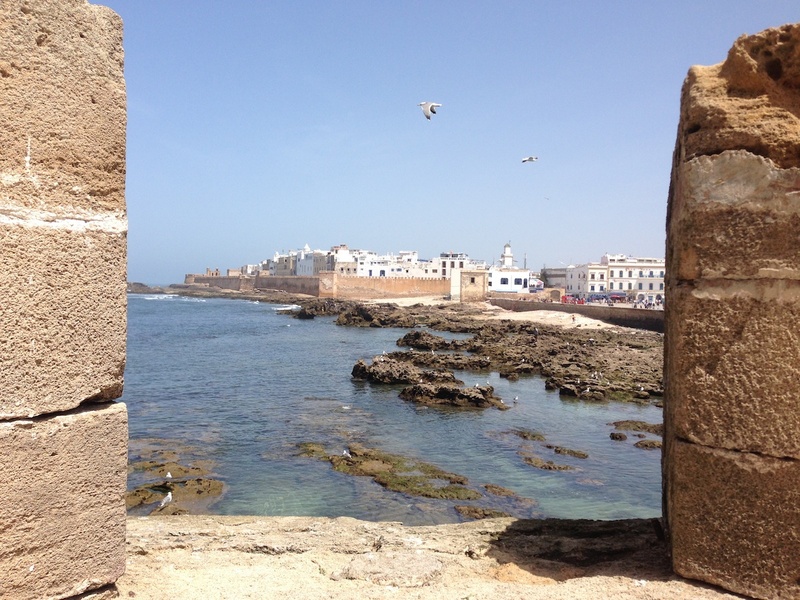 Private tours of Morocco in comfort, safety and style. 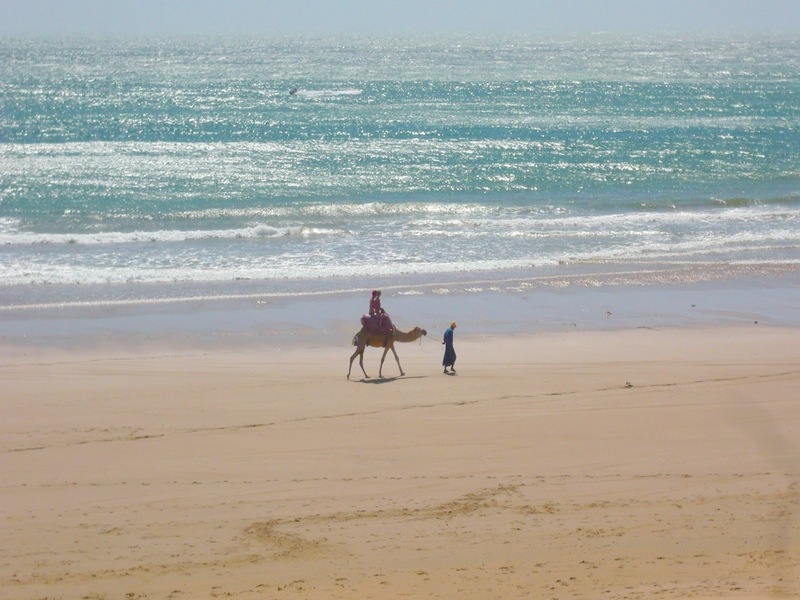 Magnificent Morocco brings an exciting mix of experience, fun and adventure to your visit to Morocco. Based in Marrakech, we’re an authorized and respected destination management company providing a wide choice of private tours. We specialize in pre-arranged itineraries and customized tours that we design with you – and exclusively for you – to complement your lifestyle, your interests and your schedule. From the souks to the Sahara. 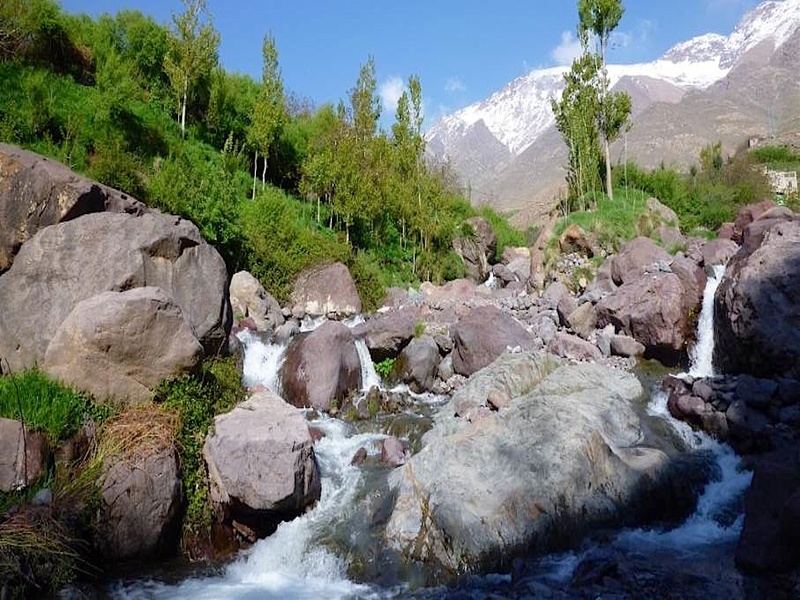 From the Atlantic to the High Atlas Mountains. Our team of professional drivers and guides will share their knowledge and expertise with you throughout your journey, ensuring that your private tour with Magnificent Morocco is filled with precious memories. For more information about any aspect of our excursions and private tours, please use the email form below. Thank you.